Client Spotlight - On Paws Professional Pet Services! Today's Client Spotlight is shining on Stephanie Nelson and On Paws Professional Pet Services! Based in San Marcos, TX --- Stephanie and her team provide a plethora of services including pet sitting, dog walking, pet taxi, basic grooming, poop scooping, wedding attendant services and much more! On Paws Professional Pet Services is committed to delivering a professional, loving and fun service. They treat their customers' pets like they are family. You can tell their clients appreciate all of the love and attention from their reviews and testimonials. You can learn more about On Paws Professional Pet Services on their website or on their Facebook page. If you are in the San Marcos area --- be sure to give them a call too! I've always loved animals since I was a child. I've always had pets and have always felt a special kinship with animals. We communicate very well and they always seem to gravitate toward me. I also have 3 pets of my own currently, a cat and two dogs. I've owned my Shih Tzu Buttons for 14 years now and my Dacshund Gyspy for 6 years and our kitten MeowMeow just came into our lives this year. Before getting into pet sitting professionally I had pet sat for friends, neighbors and coworkers on the side for a few years. 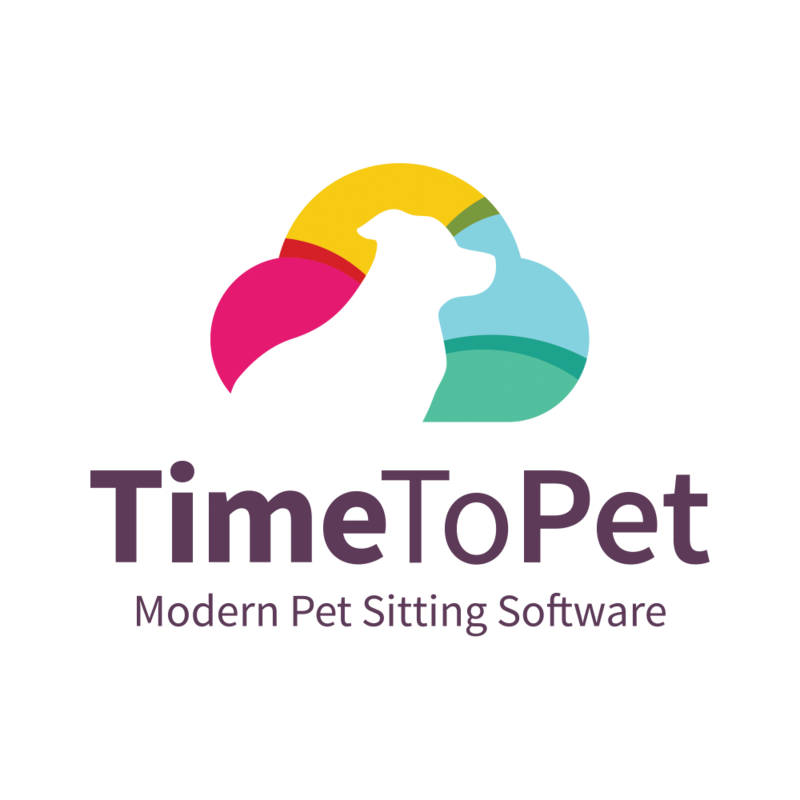 About 5 years ago I lost my job and I was looking for ways to make money and came up with the idea of starting a professional pet sitting business. I started doing research and planning it out but I had to put it on the backburner as I found a job pretty quickly and decided to go with that. After about 2 years at that job I had a daughter and decided to stay home with her after about 7 months of working and commuting and trying to be a mom. After making that decision I decided I needed to find ways to make some extra money and an article I read about ways to make extra money mentioned pet sitting and it reminded me of the idea I had a few years before about starting a pet sitting business. So I pulled out my old notes and continued my research and planning and within a week or two I had launched a fledgling pet sitting business and I've been in business now for almost 2 1/2 years and it's just continuing to grow. What is the most fulfilling part of owning a pet sitting/dog walking business? It can be daunting trying to manage the administrative duties with the actual work of pet sitting and trying to balance family life, time with friends and time for myself. I hope to open a doggy daycare/boarding facility that is "free range" meaning that the dogs get to be out most of the day playing and having fun and only go into kennels for rest, meal times and bedtime. I also hope to have a staff of sitters/walkers so I can focus more on the management of the business, though I would still want to do some of the work with animals myself. Hopefully, I would focus my efforts at the actual facility while my sitters are out in the field.. It has saved me so much time with scheduling and invoicing. I used to spend hours writing paper invoices and receipts. I also used a hand written calendar for all my visits and if anything changed I would need to erase everything and rewrite it. Now with a few clicks I can schedule and invoice and rearrange things and move on to the next thing. My clients also absolutely love it. They love being able to get the updates and manage their end of things with just a few clicks. I've gotten so many glowing reviews about it.